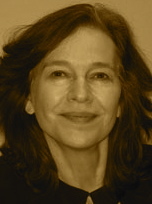 A Year of Being Here: Louise Erdrich: "Advice to Myself"
"Advice to Myself" by Louise Erdrich, from Original Fire: Selected and New Poems. © HarperCollins Publishers, 2003. 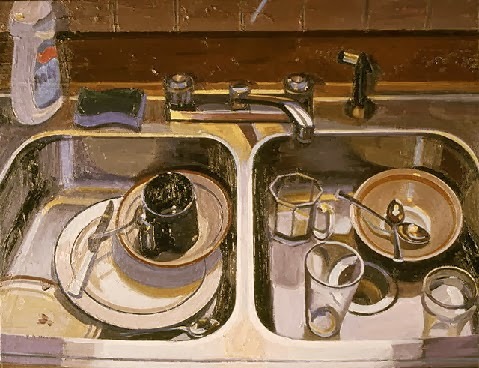 Image credit: "Sink," ink still life, by © Jeff Fichera, 2003 (originally color).